The criminal justice studies program at Iowa State University, ranked #9 for best value by Value Colleges, prepares future graduates to make a huge impact through the criminal justice system through an applied and academic curriculum. Students will become acquainted with issues affecting the juvenile and criminal justice systems and how to apply theories about crime, victimization and criminal justice to real-world scenarios. Students at Iowa State University have the opportunity to tailor their experience to make sure they gain valuable skills for the future. The Criminal Justice Club provides opportunities for students from all majors to learn more about what a career could look like with a criminal justice degree. The club invites professionals in the field so students can learn from and interact with them. Department events provide the opportunity to network with students and faculty so you can stay connected. 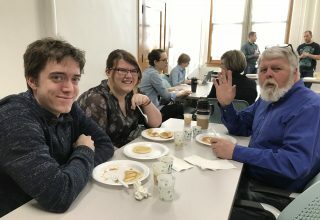 Students, faculty and staff mingled at the 2018 LAS Week Sociology Pancake Breakfast. A wide variety of student organizations and clubs are available for students to join—including academic, honor societies, political & activism, intramural sports and Greek life. Gain leadership and service experience through the Student Activities Center, go to one of the many fun campus events like the Cyclone Carnival, or learn more about clubs and activities at the annual ClubFest to see the many ways you can get involved during your time at Iowa State. Students from every background can apply for departmental scholarships once a year to help fund their education and better focus on what’s important—the experience. 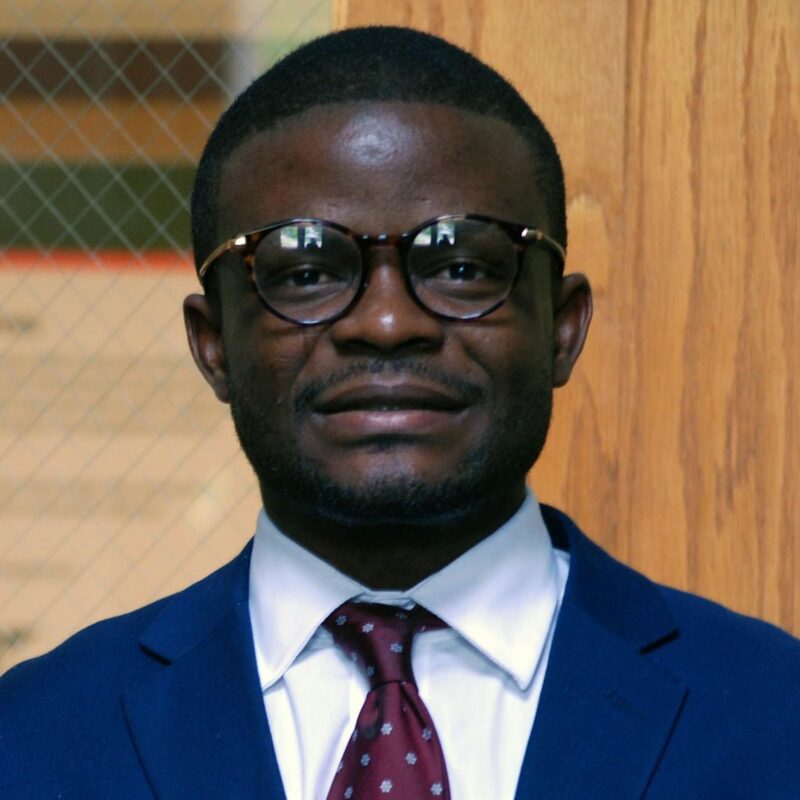 Financial Crimes Specialist, Robert Half International, Inc.
"My education in the Department of Sociology helped improve my research and writing skills, my ability to work on a team and as a leader, as well as my public speaking skills. 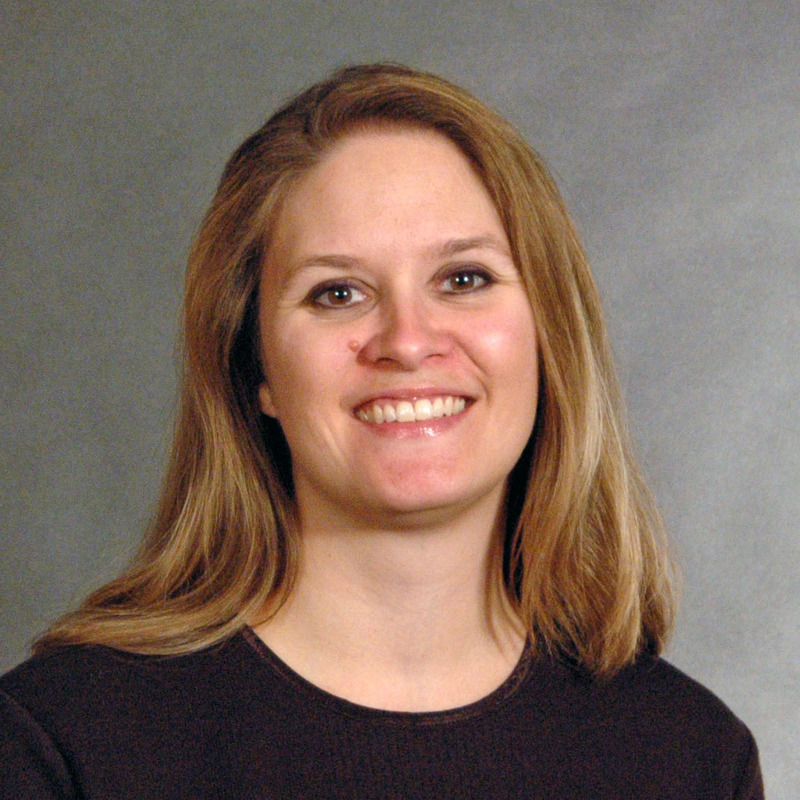 Additionally, I learned how to use important statistical information/data to present facts both in and out of the classroom, and I gained a good insight in the introductory aspects of the law and government."